Our authentic wood fire bricked oven delivers only the best pies for your parties and events, imported straight from Italy. 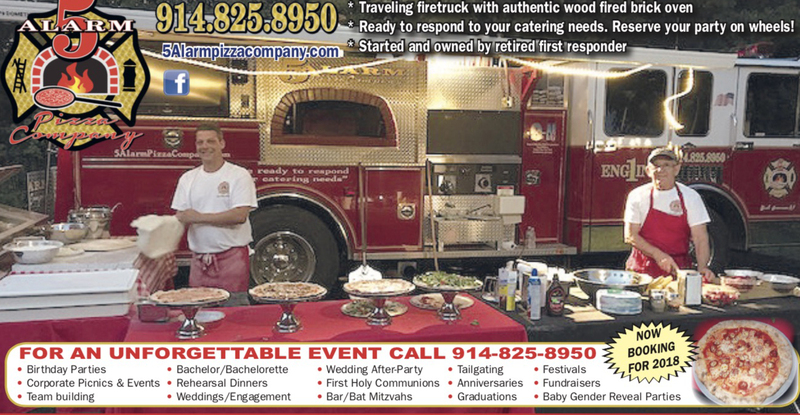 We only use the best for your catering needs to make sure your party shines as bright as our firetruck! We want to give your party the best possible experience we can provide, and that means we only use the quality ingredients for our pies. This includes San Marzano tomatoes, various assortments of our favorite cheeses, and premium toppings. We cater to everyone! We do weddings, corporate events, sporting events and even children’s birthday parties. We can cater to any number of people, so the size of the event is not an issue. Our selection of pies are vast, but for those who do not wish to eat pies we have a selection of salads, pastries, and desserts to accommodate their needs.